Squash has been planted 14 times by Growstuff members. 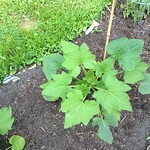 Sign in or sign up to track your squash plantings. maco harvested 1, weighing 19 oz. maco harvested 1, weighing 4.6 oz. 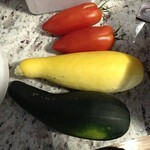 maco harvested 1, weighing 0.8 lb. 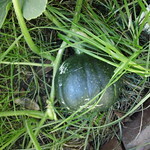 Sign in or sign up to track your squash harvests.